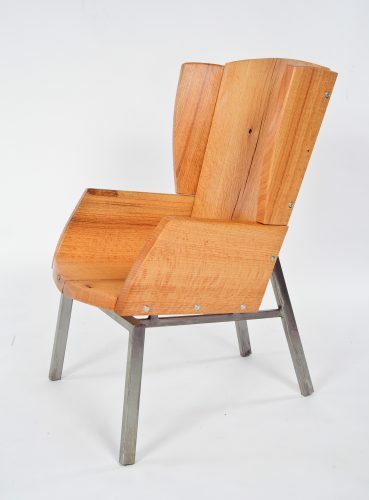 Our good friend, Seth Keller, an old friend from west of the Mississippi, just got his master’s from Cranbrook and developed this take on the wingback. We handed him a a handful of red oak slabs last year and he put this together. We were thrilled, especially because anyone who sits in it feels like instant royalty—and it is comfortable. 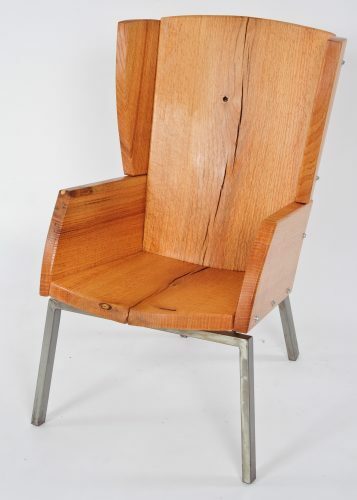 Give us a call to learn more about gettting one of Seth’s chairs.